Whether you have a newborn baby or a teenager, you know that it's important to take care of your child's eyes. 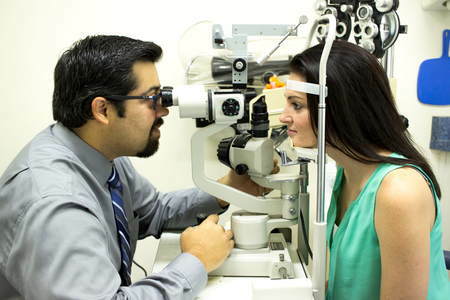 At True Focus Eye Care, we believe in providing top-notch optometry care to even the youngest patients. 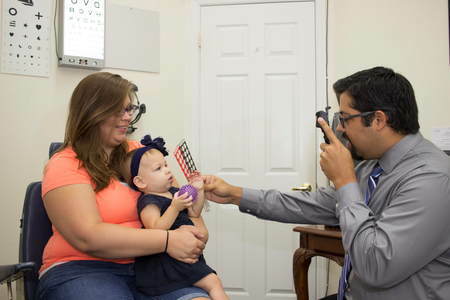 Our optometrist is experienced in providing care to children and babies, and we're able to work with your child to make them comfortable in our office. When you take your child to see an optometrist, it's important that you choose someone who is experienced in pediatric optometry. Young children may be nervous about seeing the eye doctor, and it's key to have a professional who is able to relate to your child and walk them through every step of the process. Of course, we invite you to remain in the exam room with your child, and we will never perform any eye procedures on your child without your permission. Do you have a new baby in the house? Congratulations! Even when no eye problems are apparent, it's recommended that all babies have their eyes screened for problems around six months of age. 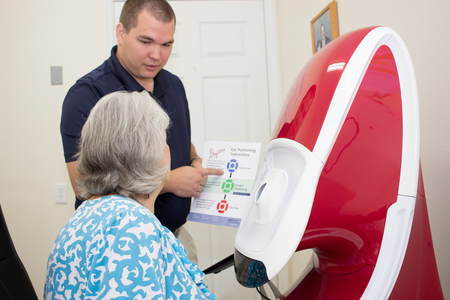 The InfantSEE eye exam is a free public health service for all babies. 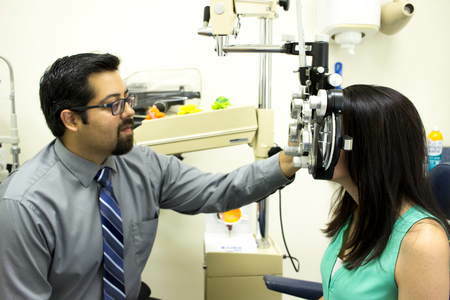 This exam allows our optometrist to screen your baby for extreme near or farsightedness, healthy eye movement, and eye health problems. It's unlikely that your baby has any eye problems, but an InfantSEE exam is still important. Early detection and treatment is vital when it comes to pediatric vision issues. For young children who cannot communicate their inability to see clearly, eye exams are especially important. Poor vision can impede learning; leading parents and educators to be concerned about cognitive issues when poor vision is actually at fault. 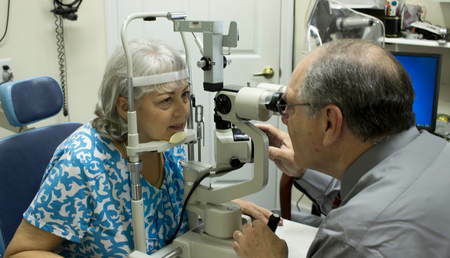 When it comes to eye health issues, early detection is always important. The sooner we know about your child's eye issues, the more easily we can treat them. Waiting until your child speaks up about an eye problem often results in a longer treatment plan than if the problem had been detected early on. 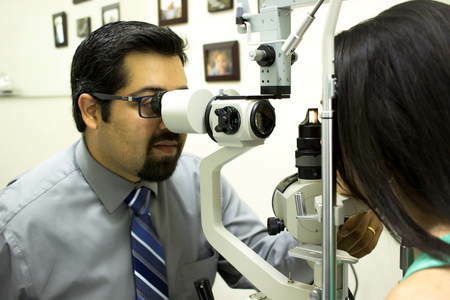 If it's time for your child to have an eye exam, we're here to help. 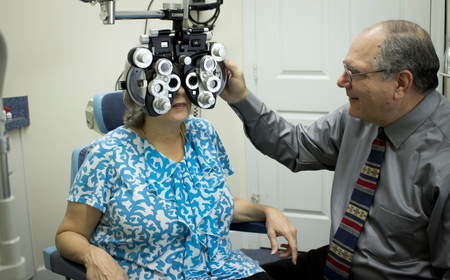 Call our True Focus Eye Care office in Port Richey at 727-819-0440 to schedule an appointment today. If you or other members of your family need an eye exam as well, please let us know- we'll work to conveniently schedule you around the same time to save you a trip.